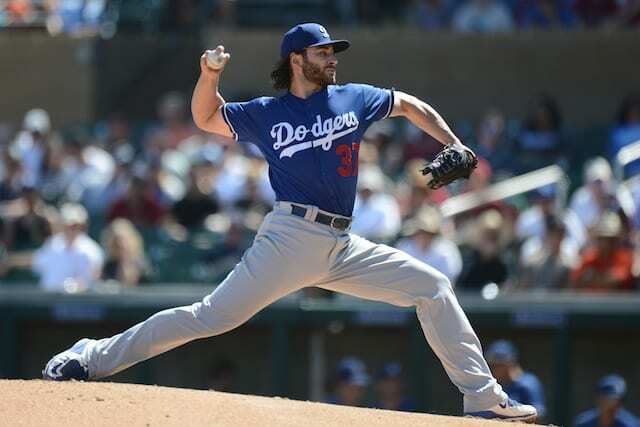 To his credit, Brandon Beachy overcame significant odds when he started two games for the Los Angeles Dodgers last July. However, the comeback story soon after turned to one of frustration and life back in the Minors. 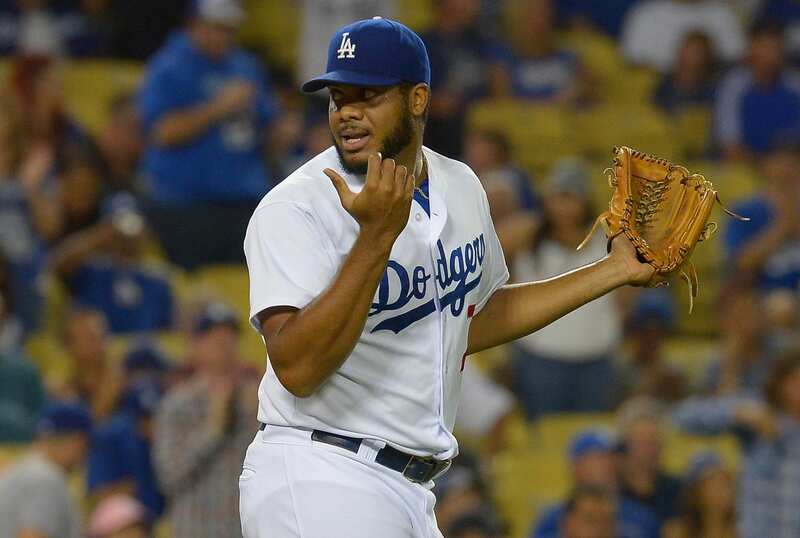 In his two starts with the Dodgers, Beachy allowed seven runs on 10 hits, with six walks and five strikeouts in eight innings. He was 1-1 with a 3.64 ERA and 1.29 WHIP over 10 games (nine starts) with Oklahoma City. The right-hander elected free agency last October, but re-signed on a one-year contract in January. Now two years removed from a second Tommy John surgery, Beachy is competing with Mike Bolsinger and Zach Lee for the fifth starter job. After putting together two scoreless appearances, including one start, Beachy was hit hard by the Arizona Diamondbacks on Friday. “Frustrating. I was pretty bad,” the 29 year old said of his three-plus innings of work. He threw 40 pitches alone in the second inning, allowing three runs and was puzzled by his inability to carry over the feeling and repetition from bullpen sessions. “I couldn’t throw [strikes] when I needed to. I felt like I did a better job of getting ahead today, other than a few at-bats,” Beachy lamented. “But, I couldn’t throw a quality pitch, I kept throwing non-competitive pitch after non-competitive pitch and would let the at-bat get away from me.” The Diamondbacks loaded the bases with none out in the third behind two walks and a base hit, spelling the end of Beachy’s day. 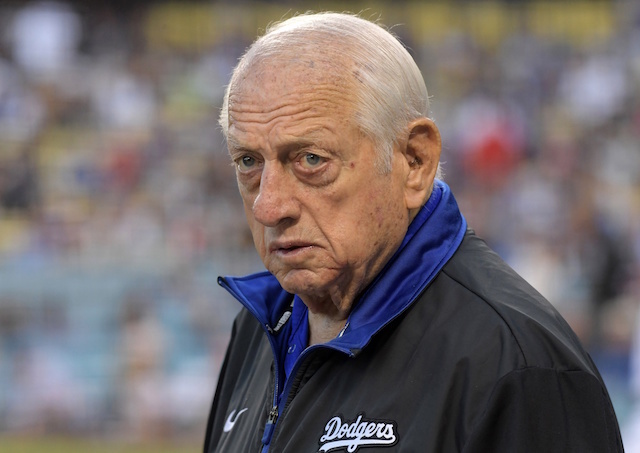 With the Dodgers inching closer to breaking for camp, which manager Dave Roberts said they’ll do so with a five-man rotation, the likelihood of Beachy getting named the fifth starter may be fading. Regardless, it’s not something Beachy is squarely focusing on. “I’m not worried [about pressure to perform amidst competition for fifth starter spot]. I’m trying to get better each time and I didn’t do that [Friday],” he said. “I’m trying to execute and prove to myself I can make pitches in a game that I routinely do in a bullpen. Right now, there’s just a disconnect in my rhythm and timing.” And don’t look for Beachy to take comfort in simply bouncing back in some regard from two major reconstructive elbow surgeries.